Pacific Coast Fruit Products Ltd. | Our Facilities - Pacific Coast Fruit Products Ltd.
Nestled between the mountains of the Fraser Valley, Pacific Coast Fruit Products lies in the center of the agricultural hub of Abbotsford, British Columbia. Although raspberries, cranberries, and blueberries make up the core of the fruit products grown in the Fraser Valley, it is also home to strawberries, blackberries, red/black currants, rhubarb and several other crops. 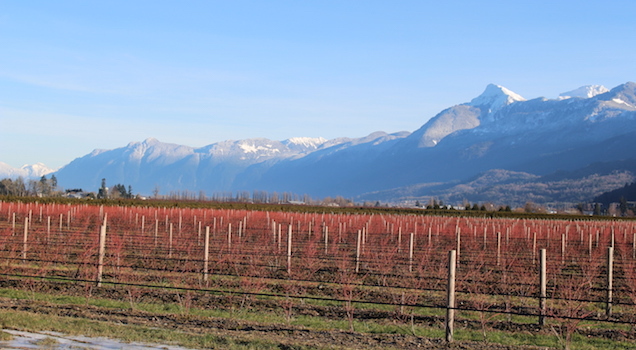 Annually over 300 million pounds (136,000 metric tons) of berries are grown in the Fraser Valley and surrounding area. Extending a few hours east to the Okanagan region, Pacific Coast Fruit Products also collects fresh cherries, apples and pears for processing. 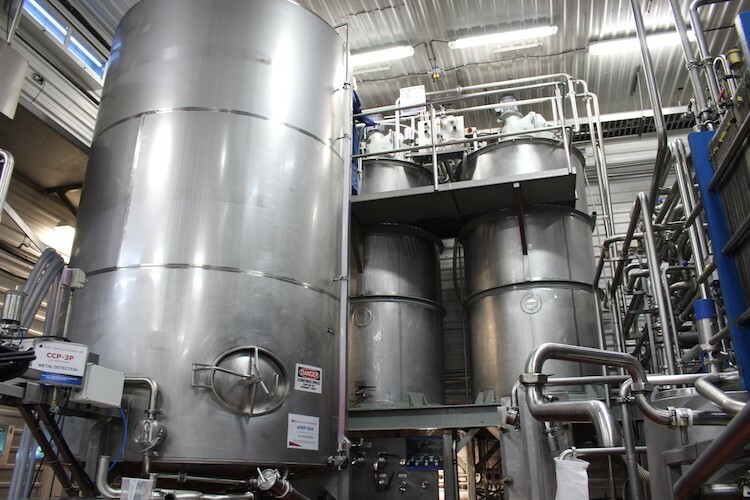 Originally built as a frozen berry plant, Pacific Coast Fruit Products has since evolved over the years and now processes high quality fruit juice concentrate, Not From Concentrate (NFC) juice, purees, and puree concentrates for the food, beverage, and nutraceutical industries. 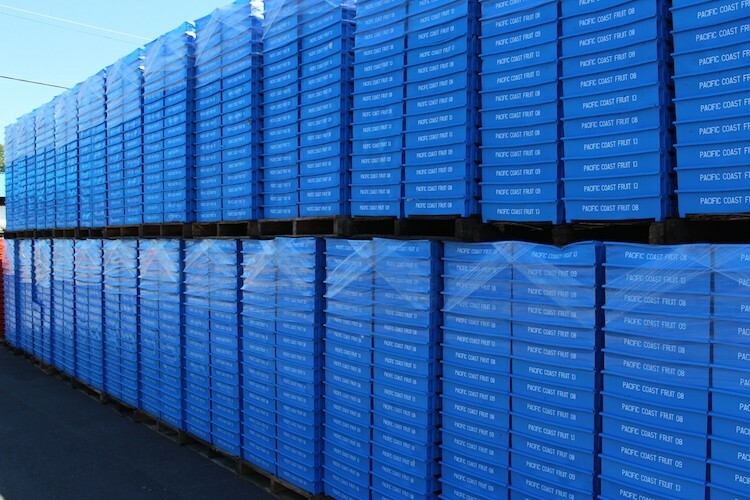 Processing occurs year round with operations working 24 hours a day, 7 days a week to ensure products are delivered in a timely manner. Conveniently situated next to the US border, the rail service and only an hour from Vancouver port provides both easy and cost effective transport to both domestic and international markets. In 2016 Pacific Coast Fruit Products opened their second production site. 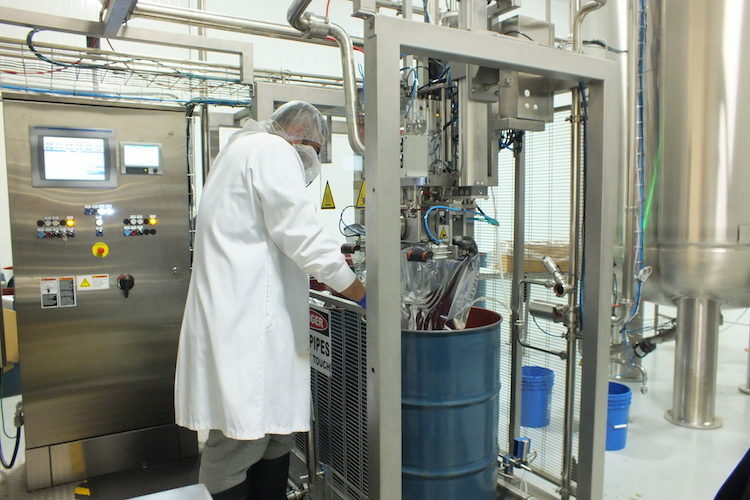 Still located in Abbotsford, BC this new facility is able to pack similar products as the original facility, but also has the capability of packing aseptic bag-in-box or drums. 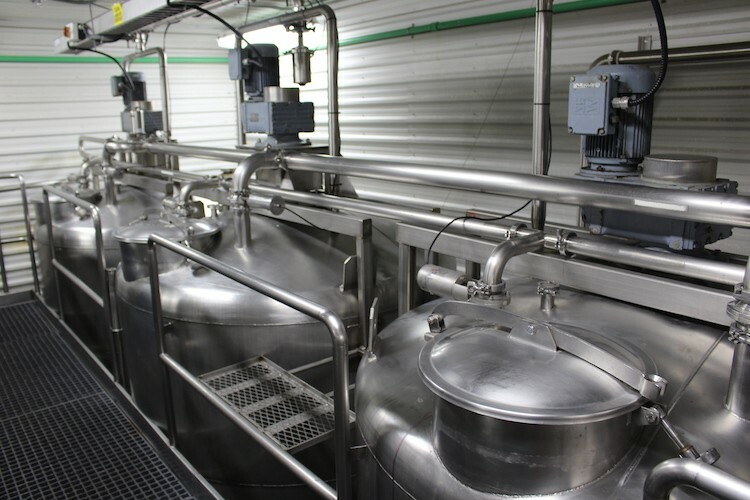 The addition of the aseptic filler allows for products to be stored at room temperature, saving costs on freezing and shipping.